The report notes falls in the scores of Hungary. 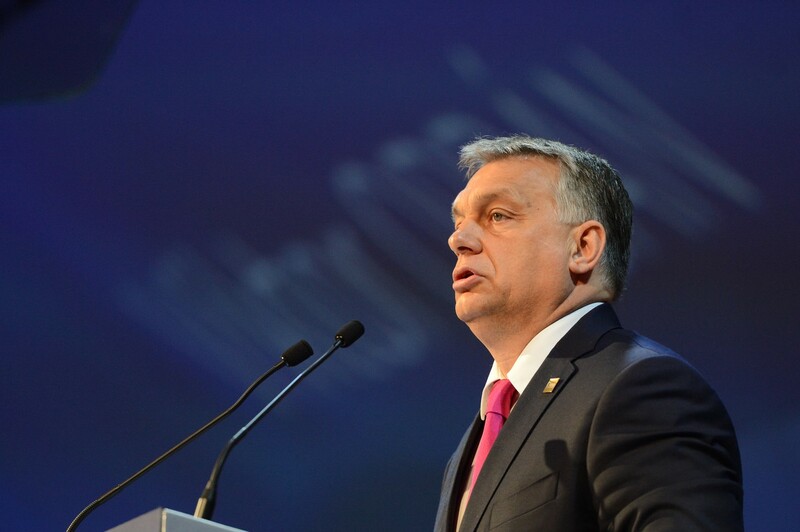 Country's scores fell sharply in the shadow of the increasingly autocratic tendencies of the government of Viktor Orbán. A new Transparency International Corruption Perceptions Index has revealed less than enthused attitudes toward the state of global corruption. The conclusion of the latest Corruption Perceptions Index, published by non-profit NGO Transparency International, is that a collective global failure to control corruption is contributing to a crisis of democracy across the world. “With many democratic institutions under threat across the globe — often by leaders with authoritarian or populist tendencies — we need to do more to strengthen checks and balances and protect citizens’ rights,” said Patricia Moreira, managing director of Transparency International. Denmark and New Zealand have consistently topped the list in recent years and the 2018 edition is no different, with Denmark scoring 88 points, one ahead of New Zealand in second place on 87. Finland, Singapore, Sweden, Switzerland, Norway, the Netherlands, Canada, Luxembourg, Germany and Britain make up the rest of the top 10. In terms of regional breakdowns, the top-performing region by far is Western Europe and the European Union, which averages a score of 66. The lowest scoring region is Sub-Saharan Africa, which scores an average of 33. The Asia Pacific average is 44 while the Eastern Europe/Central Asia average is 35. The Americas averages 44. Two-thirds of the 180 countries assessed score less than 50 out of a possible 100, while the average score of all countries is a relatively paltry 43. The report also notes falls in the scores of Turkey and Hungary in this respect. Both countries’ scores fell sharply in the shadow of the increasingly autocratic tendencies of their leaders Recep Tayyip Erdogan and Viktor Orbán. Brazil and the USA are also marked as “countries to watch”, with both experiencing falls in their score. “The low score comes at a time when the US is experiencing threats to its system of checks and balances as well as an erosion of ethical norms at the highest levels of power,” the report writes.